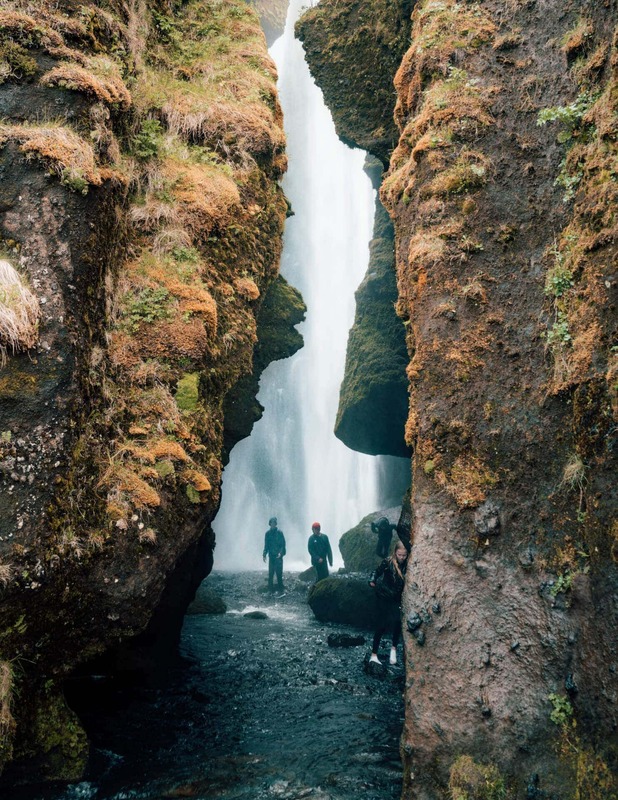 Camping in Iceland is the most popular way to spend the night along a route through Iceland. With such beautiful landscapes, it is no wonder that camping opportunities are all over the country. 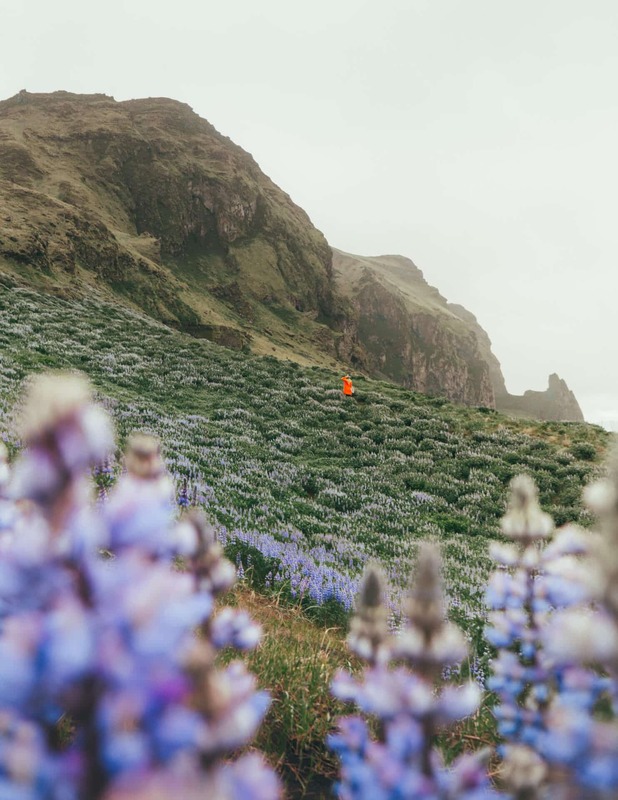 Camping is a tradition to many Icelanders. Until a few years ago, camping was allowed everywhere but due to the rising popularity it became restricted to campsites only. Compared to sleeping in a hotel, camping is cheap and the facilities are in general very good. Some campsites are located at the most stunning spots. 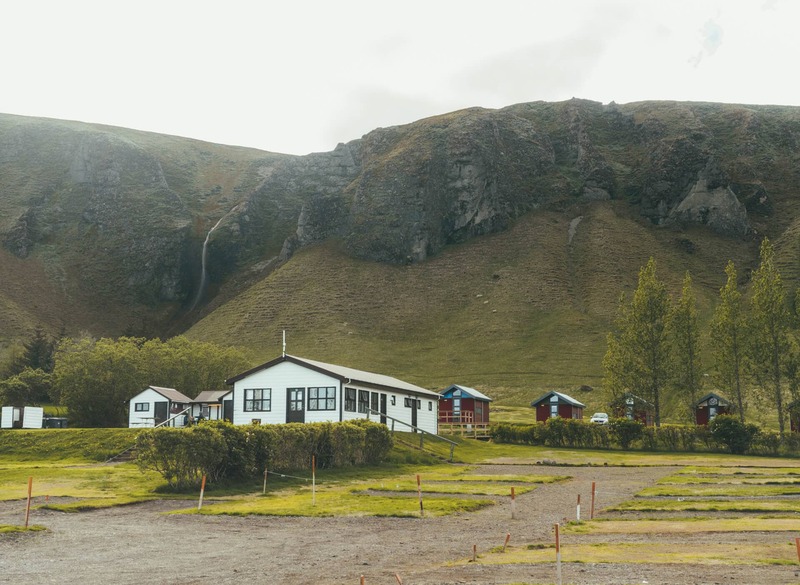 This is the list of most beautiful campsites in Iceland. 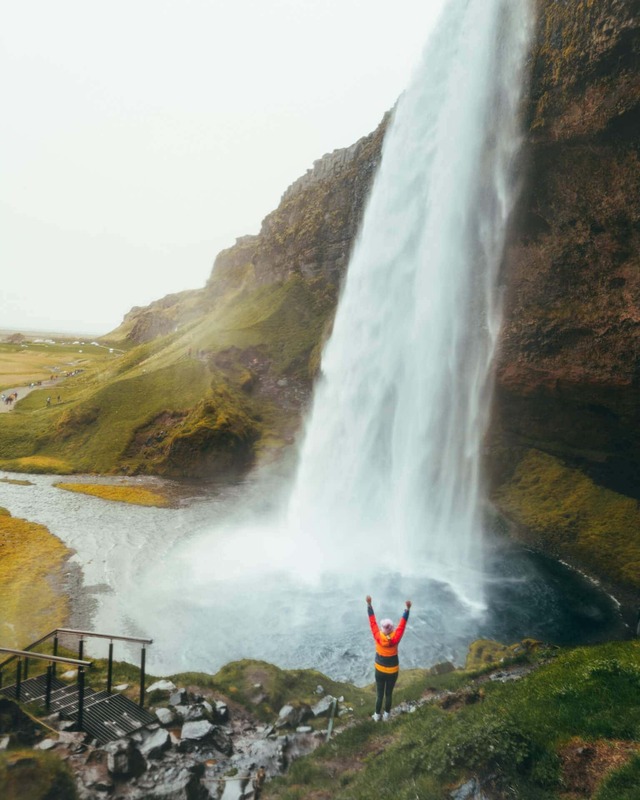 The Seljalandsfoss campsite is probably one of the most incredible places to wake up in Iceland. When you’re stepping out of your tent or van you’re going to be welcomed by the view of 2 massive waterfalls, who are just 50 meters away. The campsite costs 1500 ISK ($14) per person with a campervan including hot showers. There is a kitchen area to prepare food, do your laundry, hang out together or make use of the WiFi. The northern part of Iceland is less traveled and this is noticeable on the quiet campsite in Hofsos. 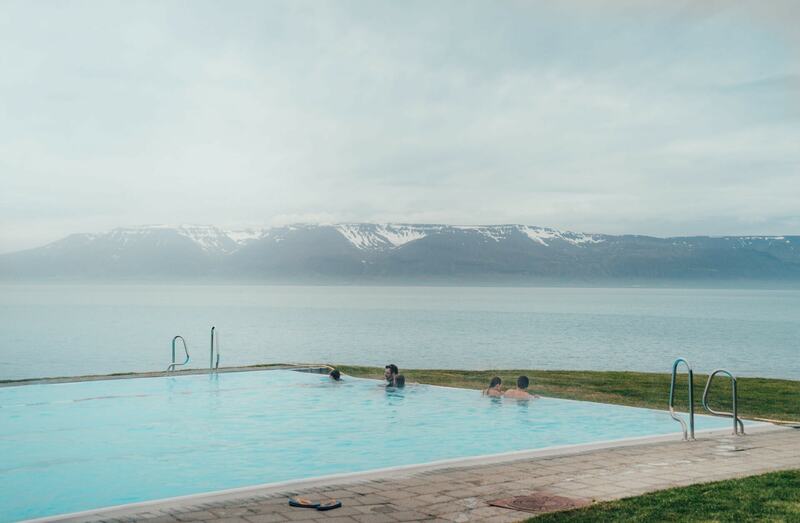 Hofsos campsite is beautifully located and has a super affordable thermal infinity hot pool just a 3-min walk from the campsite! There is a camp guard coming over in the evening who you have to pay around 1400 ISK ($13) per person if you have a campervan. The showers and toilets are very clean. There is no WiFi available. In between Vik and the Skaftafell waterfall is Kirkjubaer ii. A campsite with a huge mountain as a backdrop. Like Seljalandsfoss it has a kitchen area, good warm showers. Staying here with a campervan costs 1400 ISK ($13) per person + 300 ISK for a 5-minute shower. 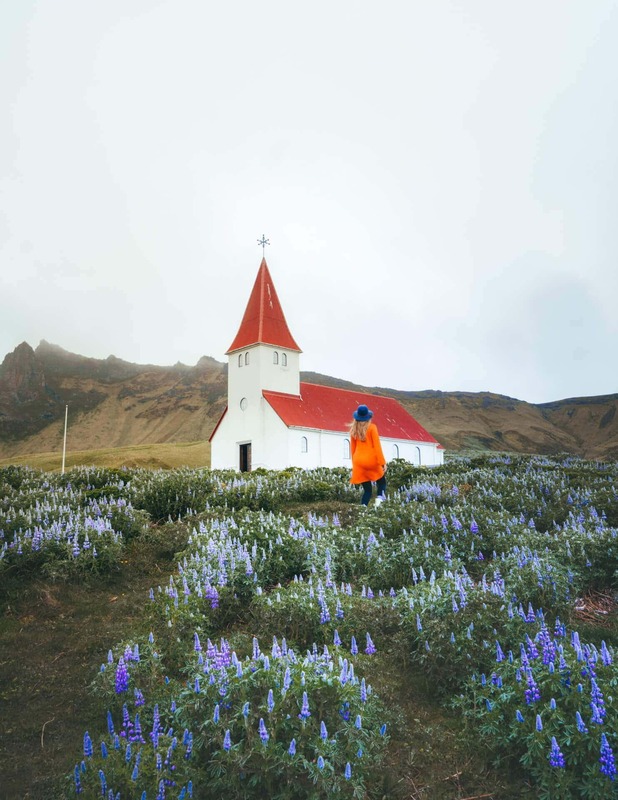 The often skipped town Olafsvik is located on the peninsula Snaefellsnes in West-Iceland. 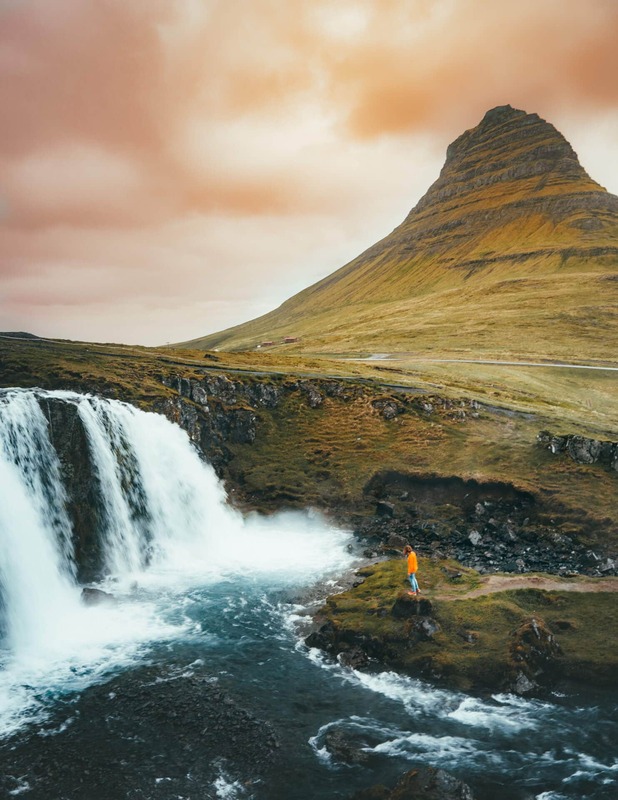 This campsite is very new, has hot showers, a kitchen area and is located 30 minutes from the world-famous Kirkjufell mountain. The price for staying with a campervan is 1500 ISK ($14) per person. This might be a strange one but staying on the campsite near Reykjavik is surprisingly good. 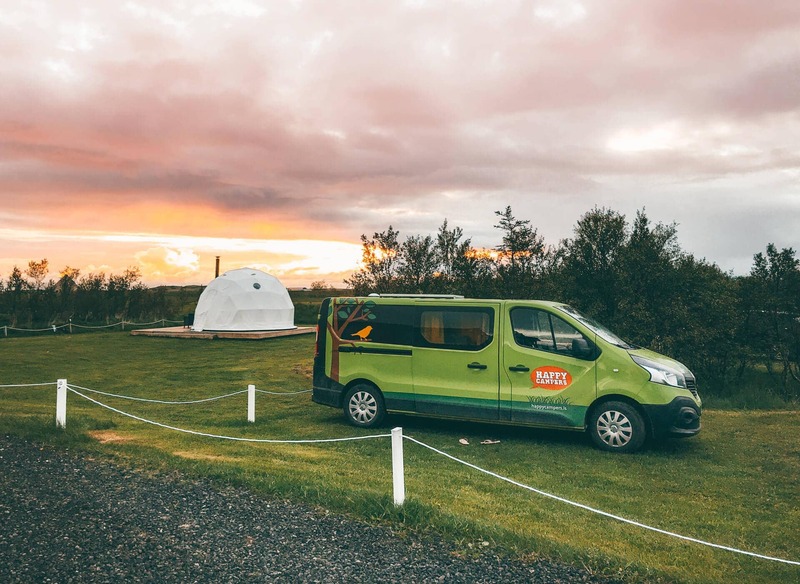 With just an 8-minute drive to the center of Reykjavik, this campsite is perfect if you want to spend a day or two exploring the city. The campsite offers hot showers and has a mini-supermarket. The price for staying with a campervan is 1750 ISK ($16.5) per person + 300 ISK for an unlimited hot water shower. Last but not least, Vik! This town is surrounded by popular places to visit like Dyrhólaey. The campsite is located on the foot of a mountain. It offers cold showers, a kitchen area, WiFi and a supermarket nearby. 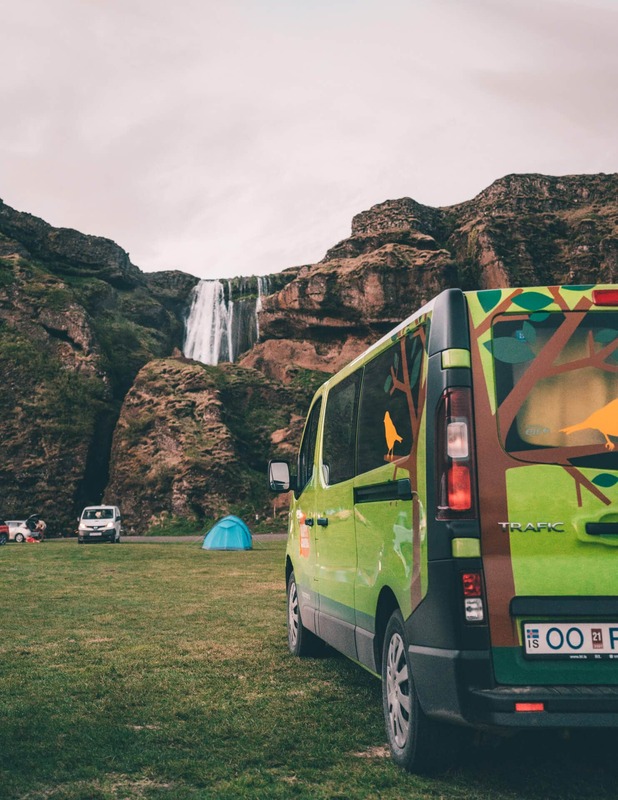 Price for a campervan is 1750 ISK ($16.5) per person. 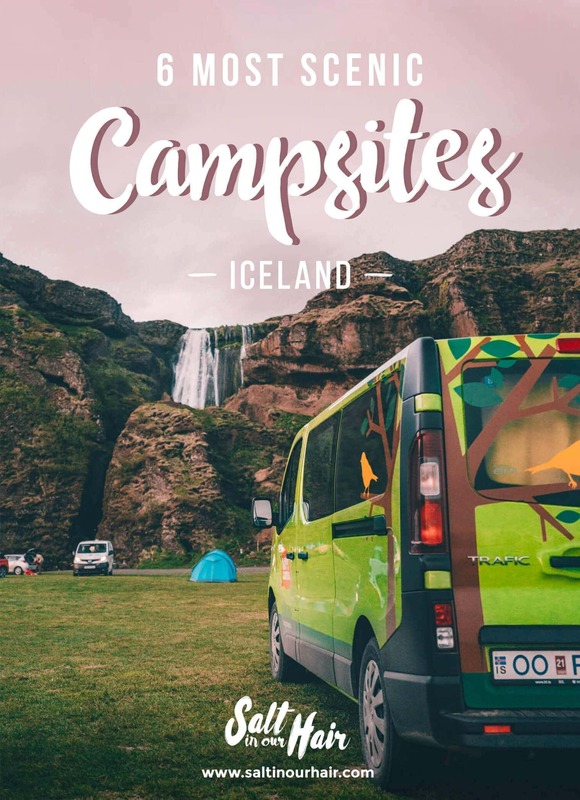 There are over 170 registered campsites in Iceland. You don’t need to prebook a spot at the campsite most of them are open from the beginning of June until late August or mid-September. 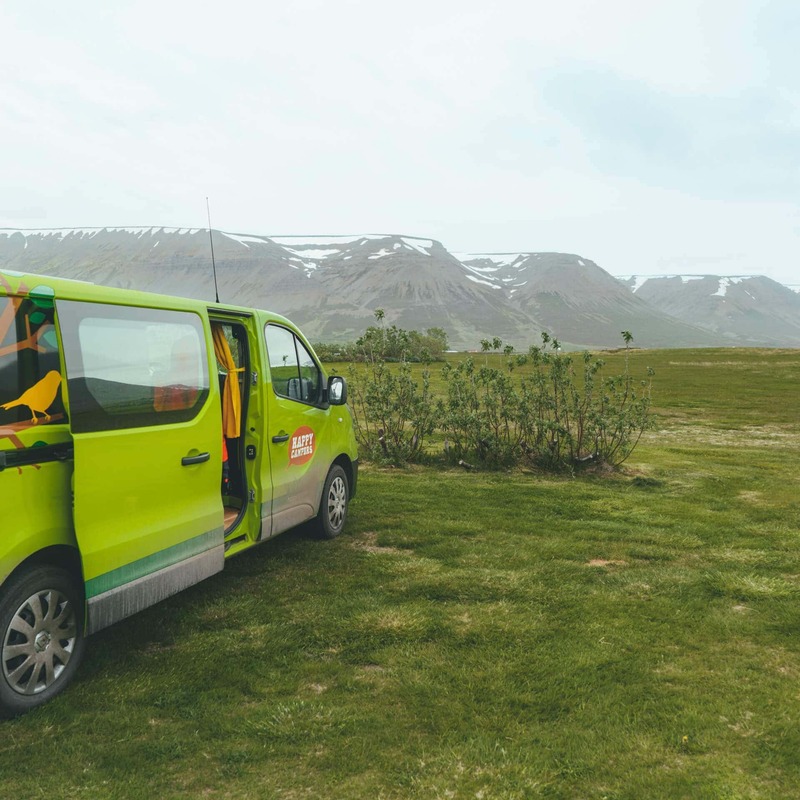 Psssst, in the link below, is a discount code included for renting a campervan in Iceland!